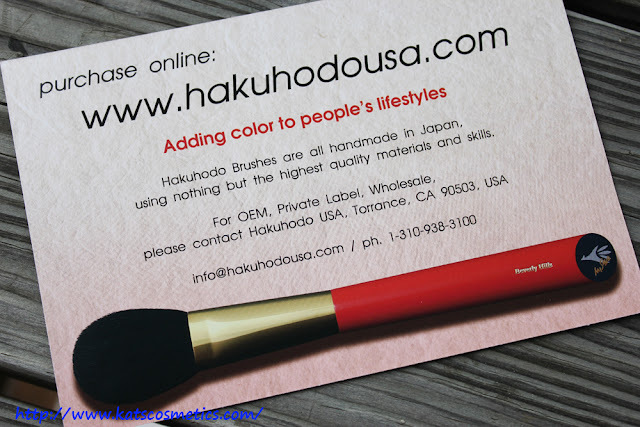 I've being researching about Hakuhodo brushes for a long time. Not just Hakuhodo, but Koyudo, Chikuhodo, and Tanseido. I couldn't decide if I should get some because I looked a lot of blog posts, and reviews. Some people say they are good but pricy, some people say they don't worth the money. I don't want to end up getting expensive brushes that I don't like (because I don't like to return things). This is also the reason I didn't get too many brushes... So! I decided to get their basic series to try them out :) I couldn't find any decent reviews for their basic series, but I believe if the basic series (which is the cheapest one) is good, then the other series should be just better. 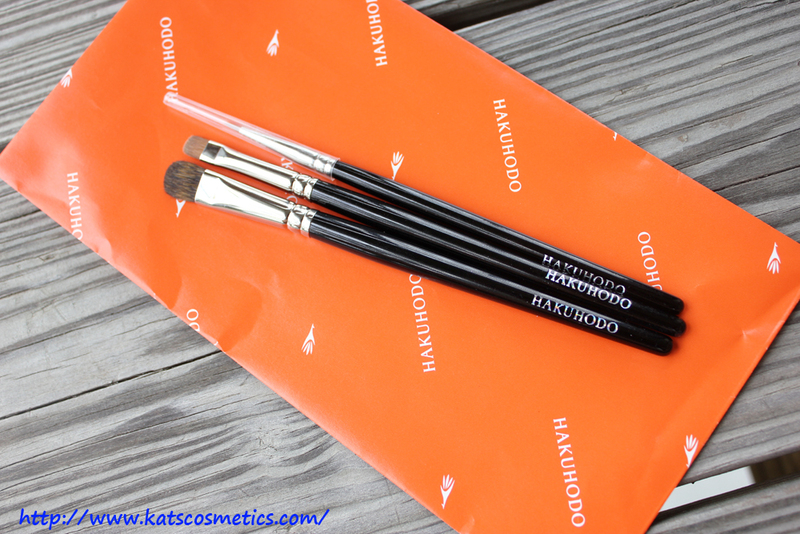 They come with a really cute paper bag that has their brand name on it, and each of the brushes are wrapped with two layers of little plastic bags. 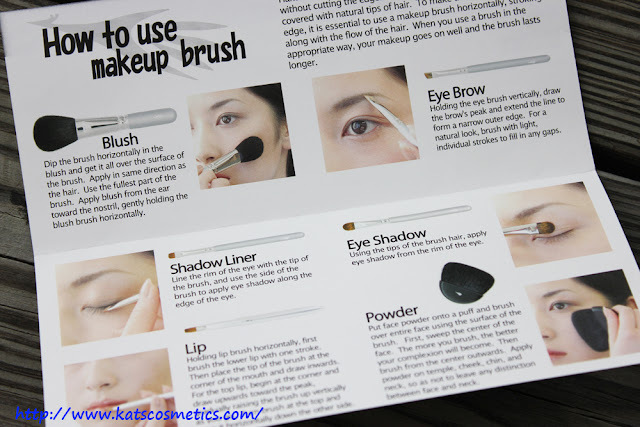 It comes with a little instruction paper to tell you how to use them. 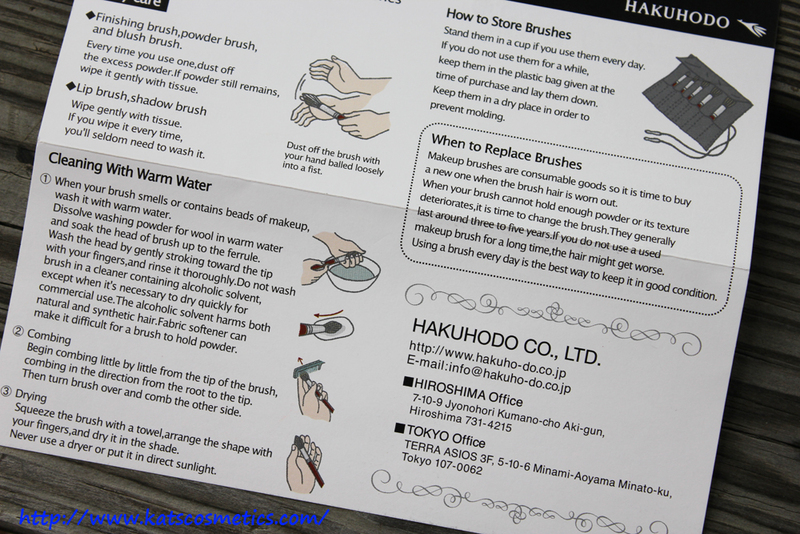 The back of the instruction. They look nice... nicer than MAC brushes. These are just from the basic series, but the handles are super fine. 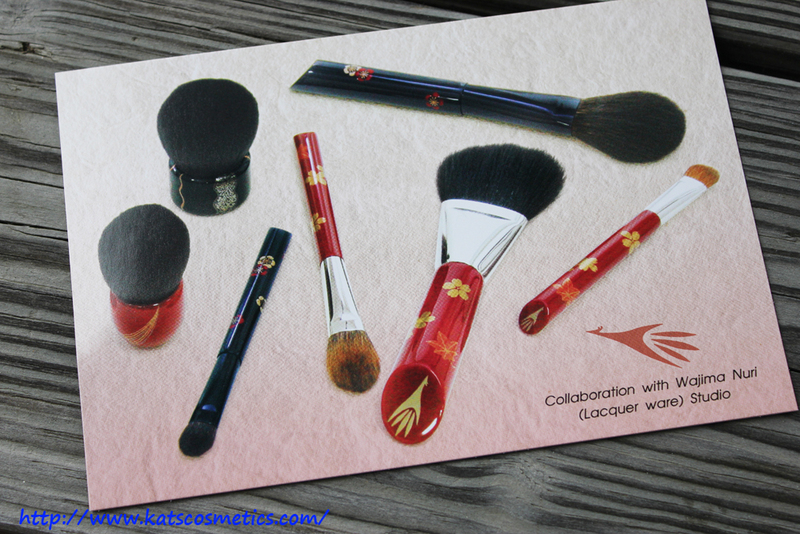 The brushes are soft and dense. K004 eyeshadow brush is cheaper than the MAC 213, but 0K04 pats the color on so well, and the bristle part is a lot bigger. 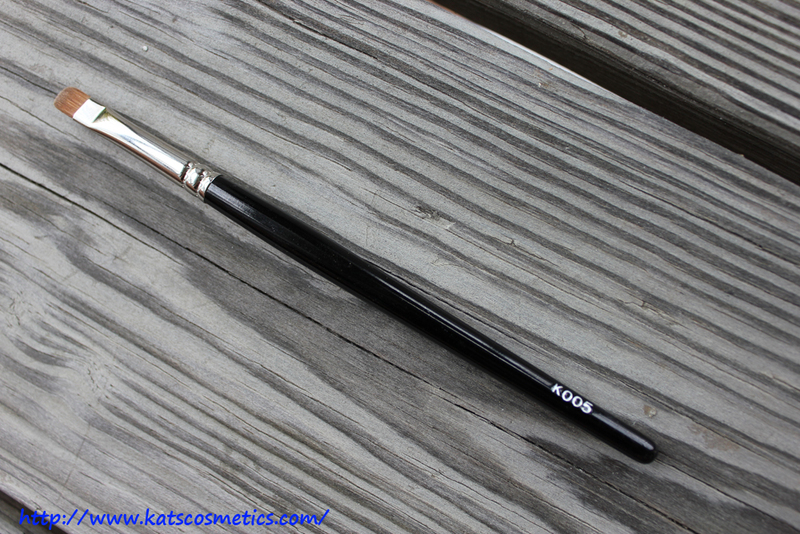 K005 eyeshadow is more like a eyeliner brush for me. 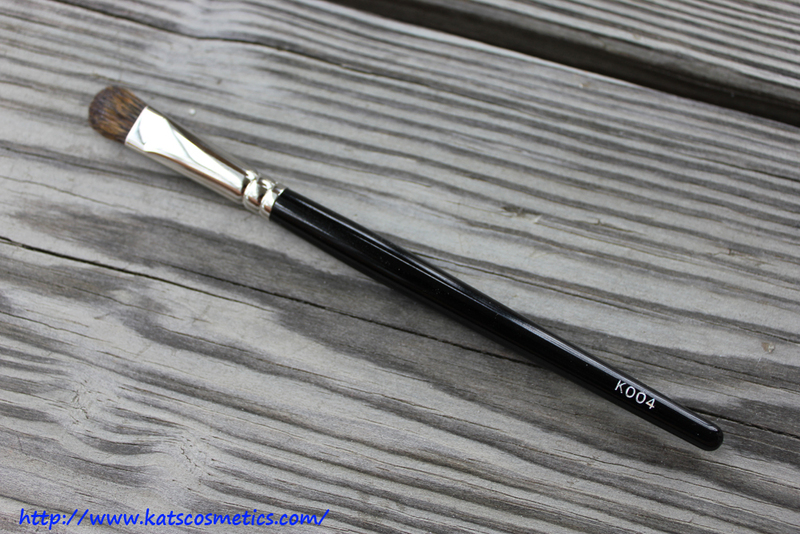 K007 is a pointed brush which has a super tiny tip. 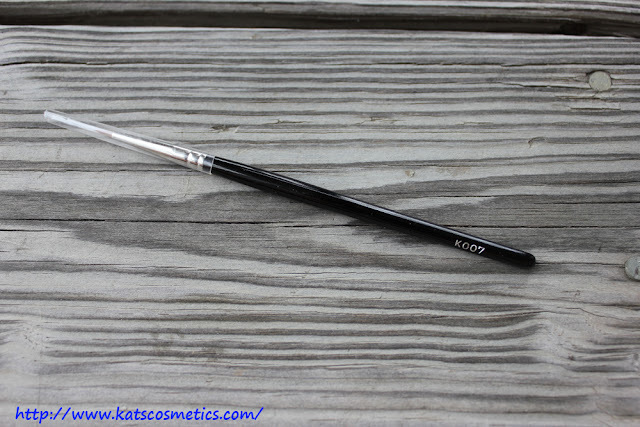 The only thing with ordering their brushes on line is no matter how many brushes you get, you have to pay $9 for shipping.